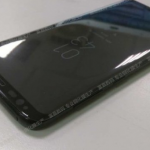 There has been a flood of leaks already for the Galaxy S8 and the S8+ in the internet. 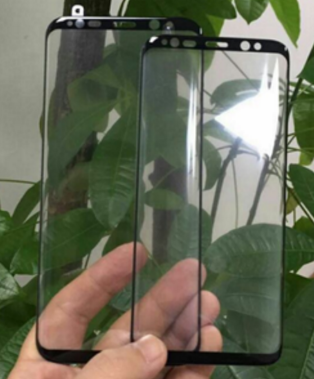 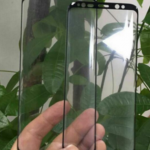 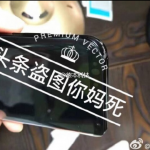 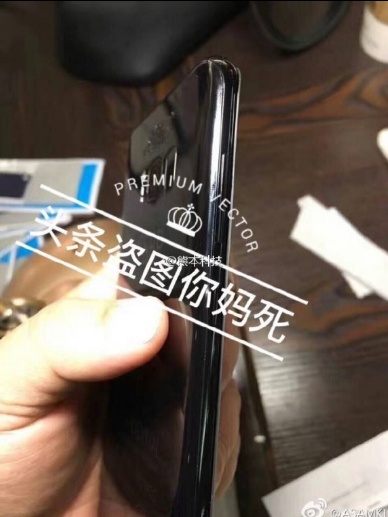 From one leak to another, we already seem to know what the new smartphone from Samsung will look like. 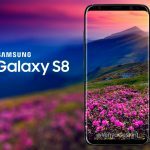 Samsung, after pulling out the announcement of S8 in MWC, will likely unveil the Galaxy S8 at an event in New York on March 29. 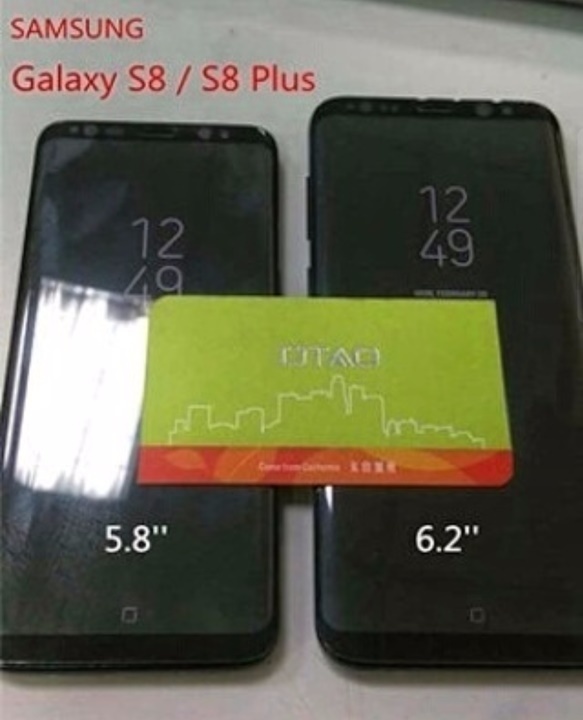 One thing is for sure, the S8 will be a mammoth in both price and size. 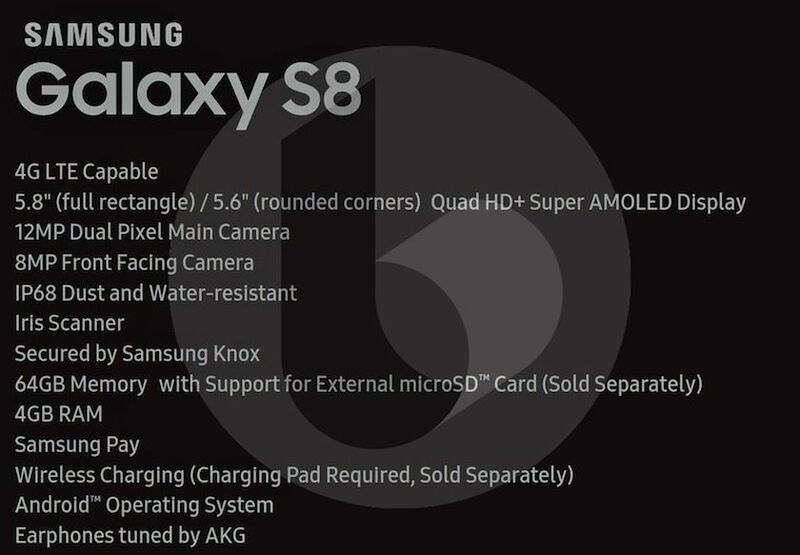 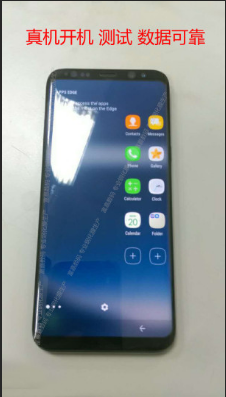 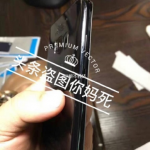 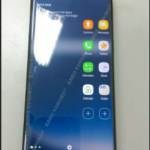 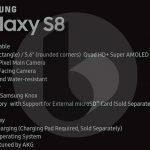 Thanks to Technobuffalo, the hardware specs for the Galaxy S8 has been leakd via an unnamed source. 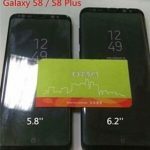 The slides confirms that the Galaxy S8 will be featuring a 5.8-inch Super AMOLED Quad HD+ display along with 4GB of RAM and 64GB of storage. 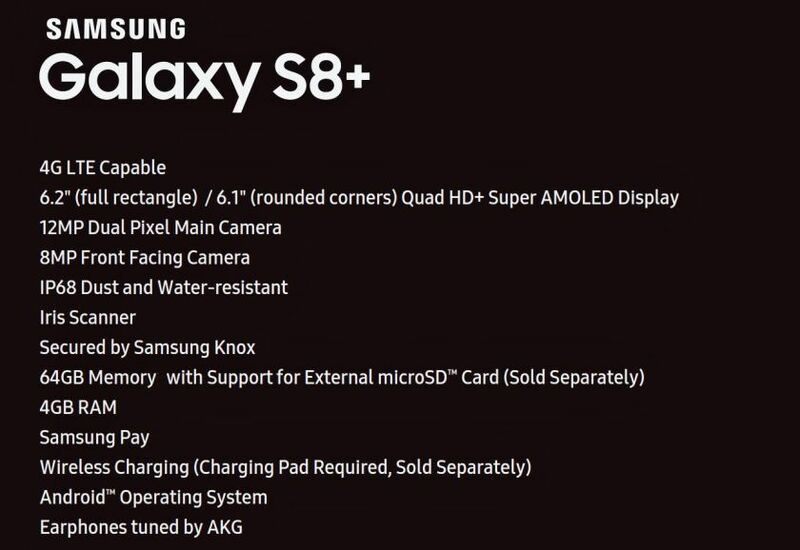 For the camera, the rear features a 12MP dual pixel camera with the front facing being a 8MP one. 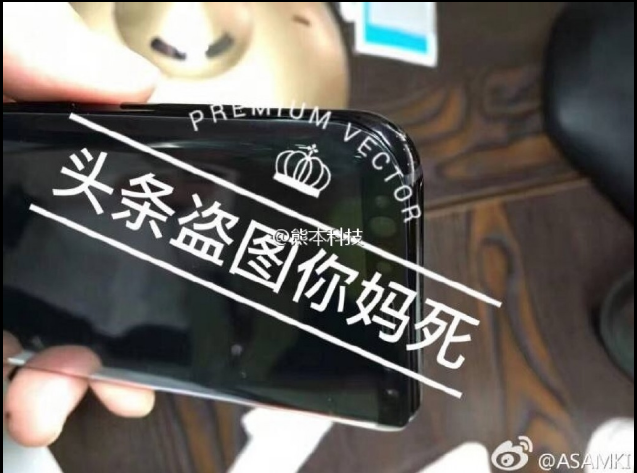 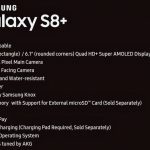 The slides also show that the device has a IP68 certification for water & dust resitatnce, Samsung Knox security, Samsung Pay & wireless charging. 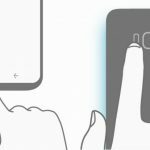 For the Galaxy S8+, everything else is the same except the screen size which bumps to a whopping 6.2-inch. 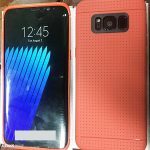 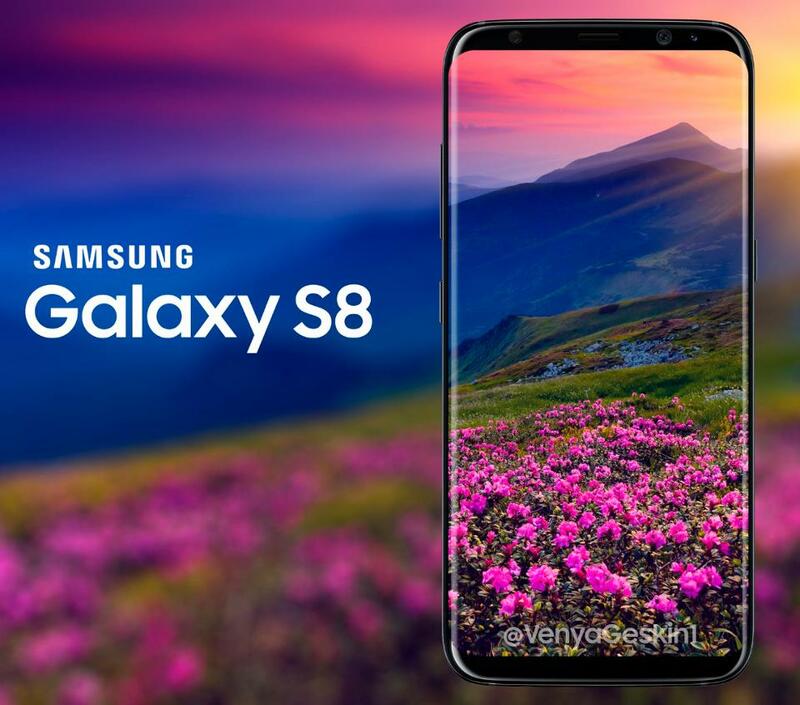 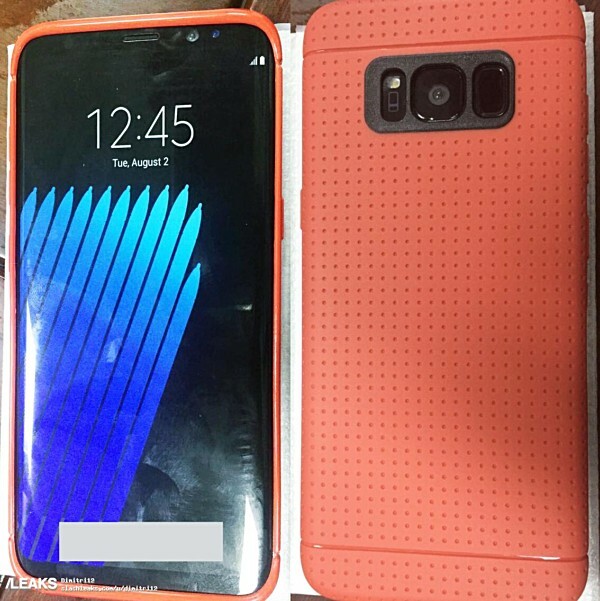 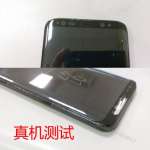 Have a look at all the leaked photos of Samsung Galaxy S8 till now!